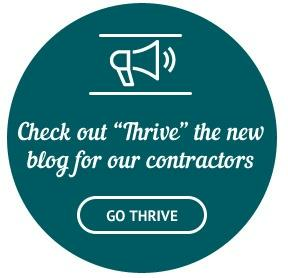 For current contractors, click the login button below to get access to the TotalWellness Scheduling System. This is where you nominate for events and submit invoices. We are always looking for healthcare professionals who can help us deliver health and wellness services to across the country. 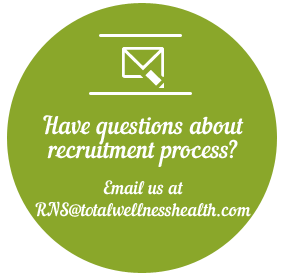 As an independent contractor with TotalWellness, you will work health screenings and flu shot events in your area. This is a PRN position – working as needed. Ideal for medical professionals looking to supplement their income by picking up extra hours.